bearing pads even with some kind of adapter. 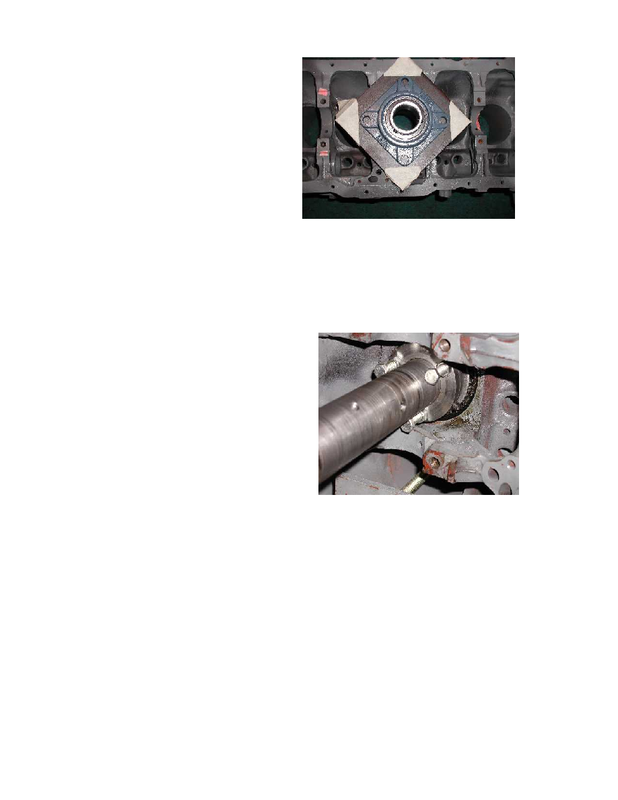 Two important points about this thrust bushing. yet has no measurable play shown on a dial indicator.